1. You may vote for one entry only. The winner is @Pixey with 6 votes. @Pixey has opted out of picking the theme for the next comp, so I will PM @lynxster4 for a topic. Congrats @Pixey for the win! 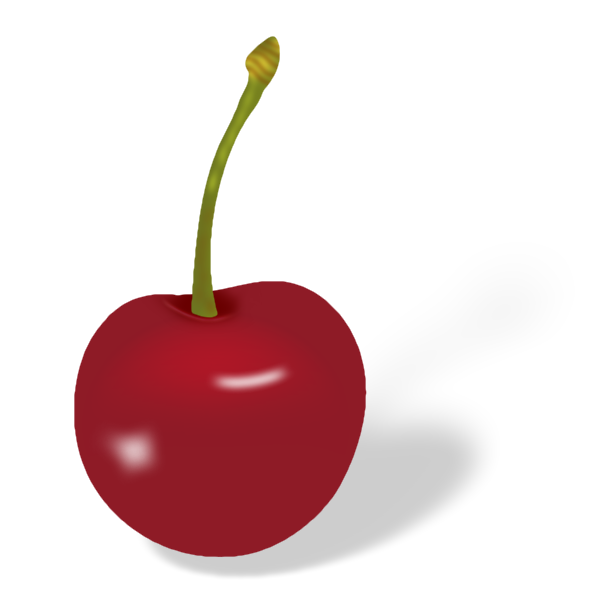 Your cherry looked fantastic. ? Thank you @DrewDale for the hosting! ? Dear @lynxster4! Thanks to you both, beautiful entries. Dear @DrewDale! Thank you for the hosting. Excellent cherries by @Pixey and @lynxster4! I've noticed that for the themes that attract only a few entries, the quality of the entries is generally very high. I thought it was a good theme, and I'm surprised there weren't more entries. 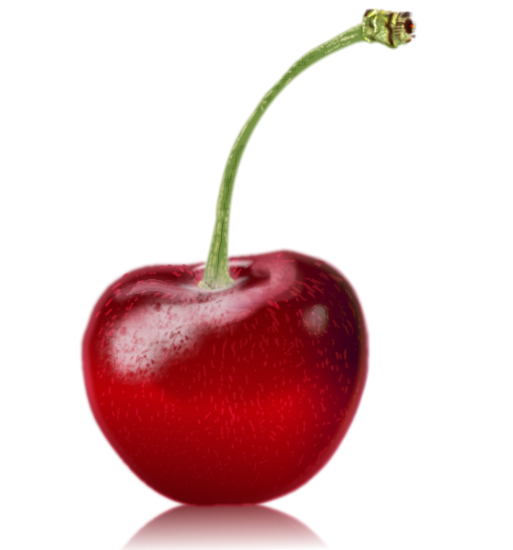 As I mentioned on the discussion thread, I wonder if cherries are a little too much, in shape and color, like apples, so that to some it seemed repetitious. I planned to enter. I had an entry mostly done, but didn't have time to create a satisfactory equirectangular reflection map.